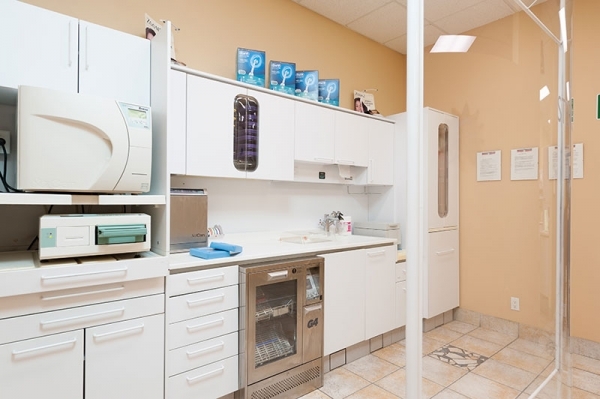 At My Dentist on Steeles, we go out of our way to put you at ease. 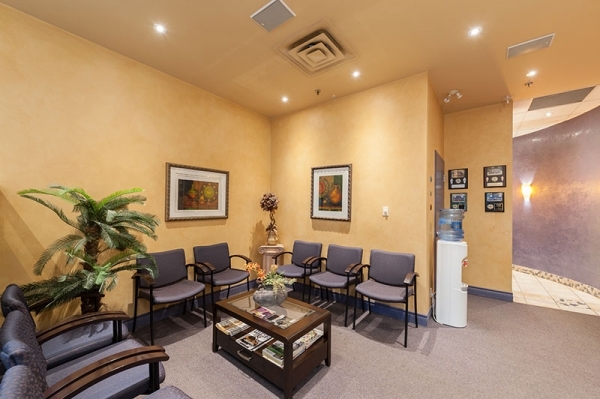 Our office was designed to put patient comfort first. Our friendly team is happy to answer any questions you might have to ensure you a positive dental experience. 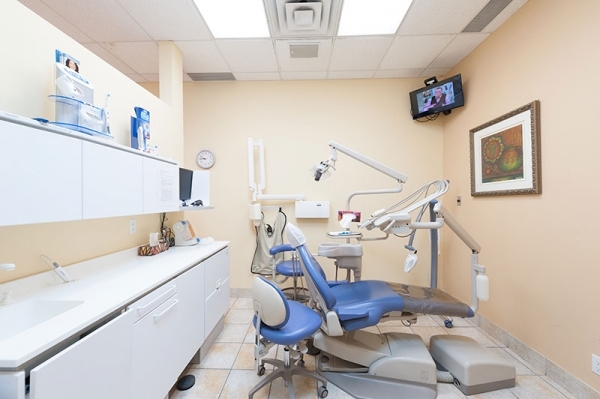 We make it easy to fit dental care into your busy schedule. Flexible appointment times are available to accommodate even the most hectic lifestyles! 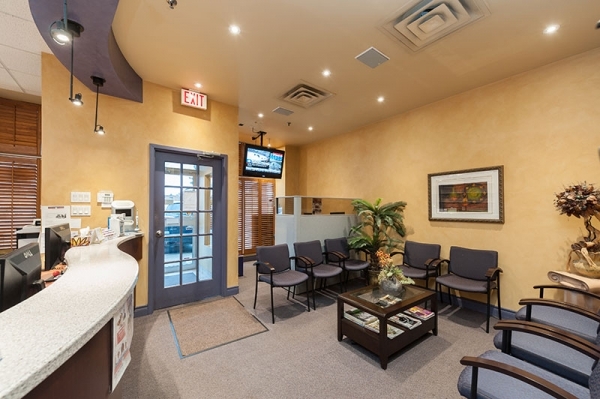 Convenient Location… we are located at Steeles , there is always ample parking available. Scheduling Ease… evening and weekend appointments are available. General & Family Dentistry… delivering dental care for every stage of life. Cosmetic Dentistry… there are many smile enhancing treatments available to make you smile more confidently. Easy Payment… we accept Visa, Mastercard, and Debit – flexible payment plans are also available. Electronic Filing Of Insurance Claims… we eliminate all the messy paperwork. 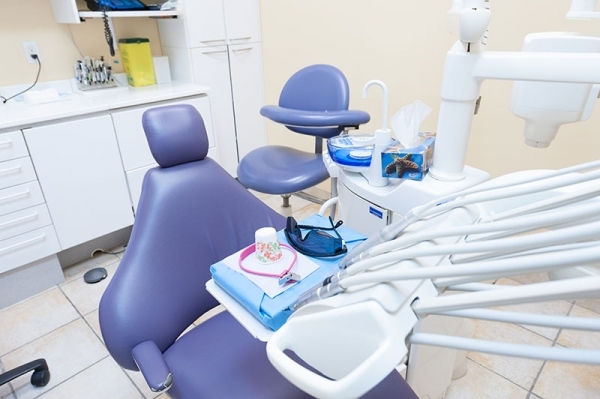 Emergency Dental Care… we provide prompt treatment when you need it most. The eyes may be the windows to the soul, but a beautiful smile can be life’s greatest door opener. Please feel free to call our office if you are concerned about the appearance of your teeth or smile, any of our staff members will be happy to answer your every question. Our clinical laboratory testing is held to very high state and federal regulatory standards. We are constantly adding new services with extra features to provide the best services at the best prices. Copyright My dentist on steeles - 2018.